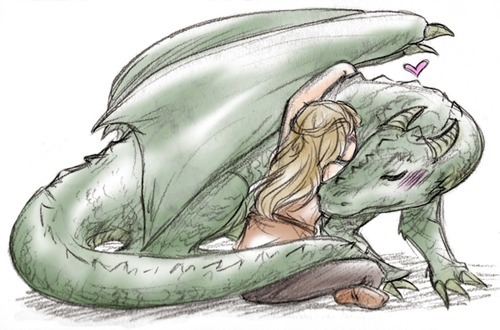 Rivka and her dragon from The Second Mango — because sometimes a dragon just needs a hug from a five-foot-eleven Yiddish-speaking warrior woman. There is more I could say about this picture, but it would be spoilery. Drawn by yeaka, who is awesome. Image | This entry was posted in Mangoverse and tagged Dragon, dragons, fantasy, fantasy books, jewish, jewish characters, warrior woman, warrior women, yiddish, young adult, young adult fantasy. Bookmark the permalink.